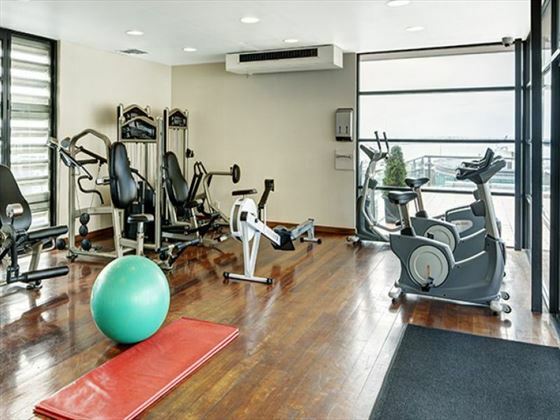 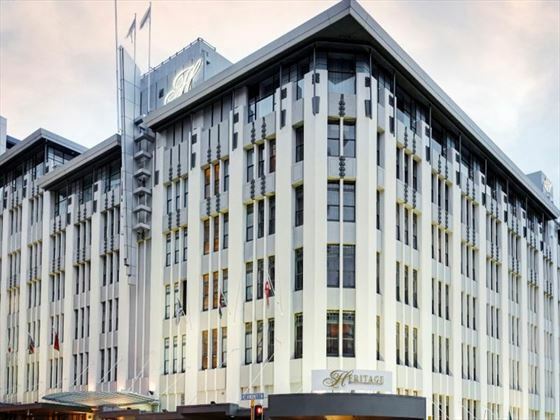 A welcoming hotel located within one of Auckland’s most recognisable buildings, the Farmers department store, Heritage Auckland is a relaxed property in a prime location. 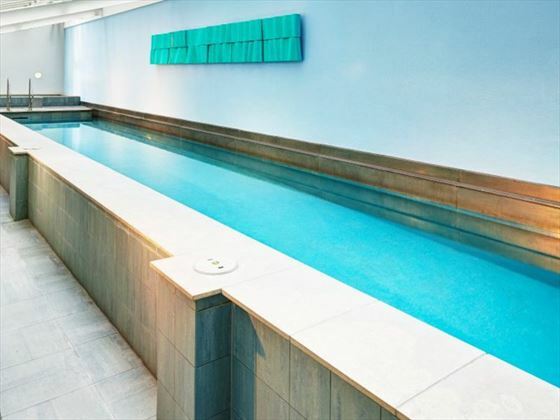 A great option for couples or families seeking a base for exploring the city, the facilities here are perfectly suited to laid-back city breaks – make the most of the three swimming pools, the day spa or simply relax with a drink in the lobby bar. 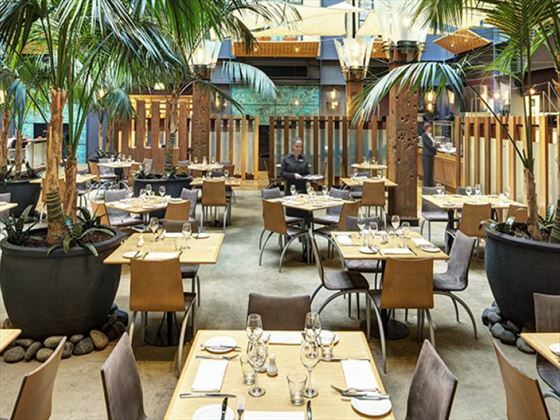 The on-site restaurant serves up a selection of delicious healthy dishes, catering to vegans and vegetarians with plant-based meals and a unique raw food bar. 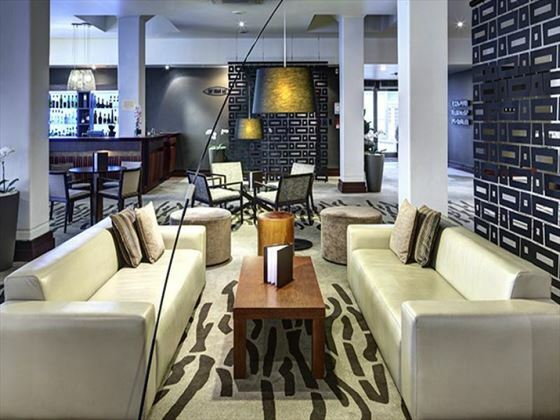 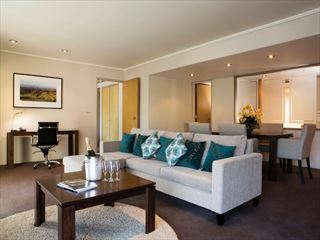 With a range of accommodation options to choose from, you can tailor your stay to suit you for a comfortable and inviting vacation in one of New Zealand’s most iconic destinations. 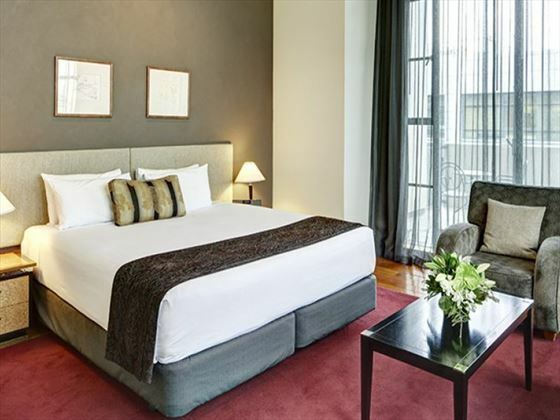 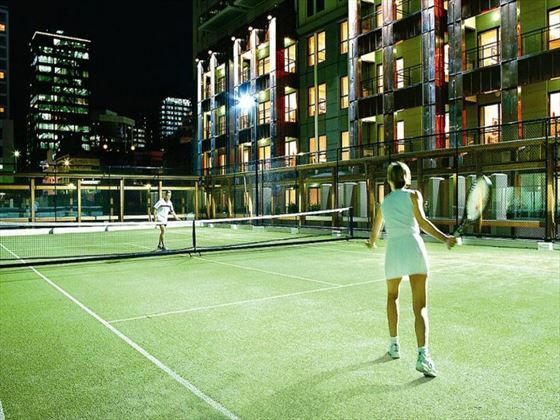 Located in a historic building, the Heritage Auckland Hotel is set in the heart of Auckland, within walking distance of the top attractions, bustling nightlife and culinary offerings of the city. 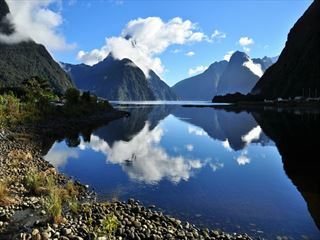 This is one of New Zealand’s most popular cities, with a wealth of iconic attractions and entertainment options to make the most of during your stay. 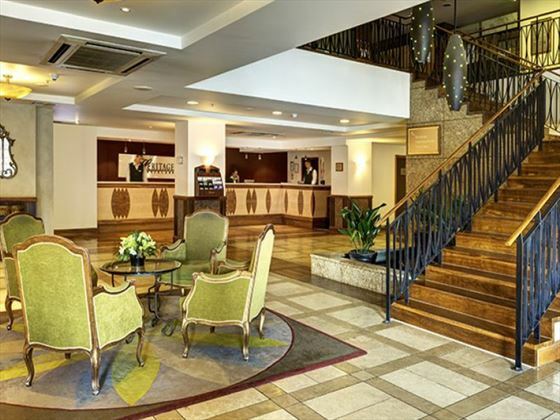 The hotel is a great choice for families, with plenty of nearby attractions and activities to suit guests of all ages and family-friendly accommodation available. 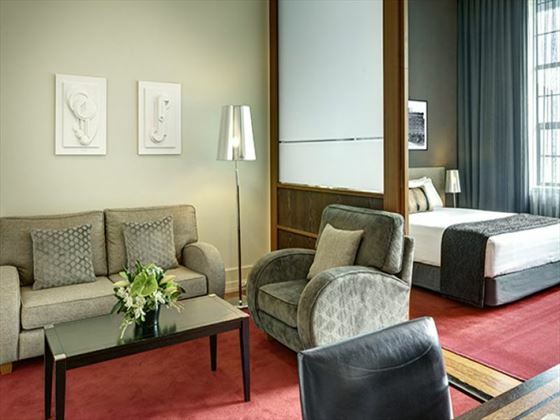 Heritage Hotel offers a babysitting service upon request (additional cost). 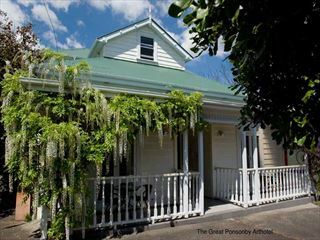 Boasting a tranquil location in a suburb of Auckland, this B&B is ideal for those who want to experience the best of the city but enjoy quiet accommodation to return to.